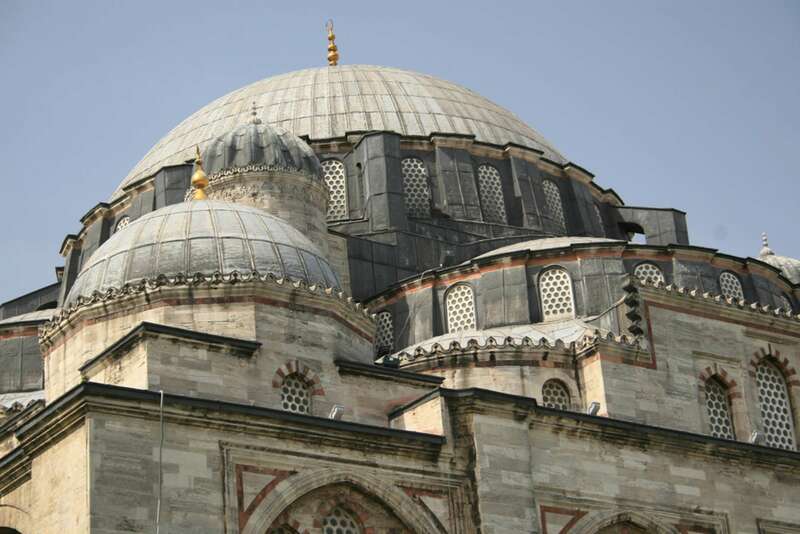 The curve of mosque domes and punctuation of minarets enliven Istanbul’s skyline. 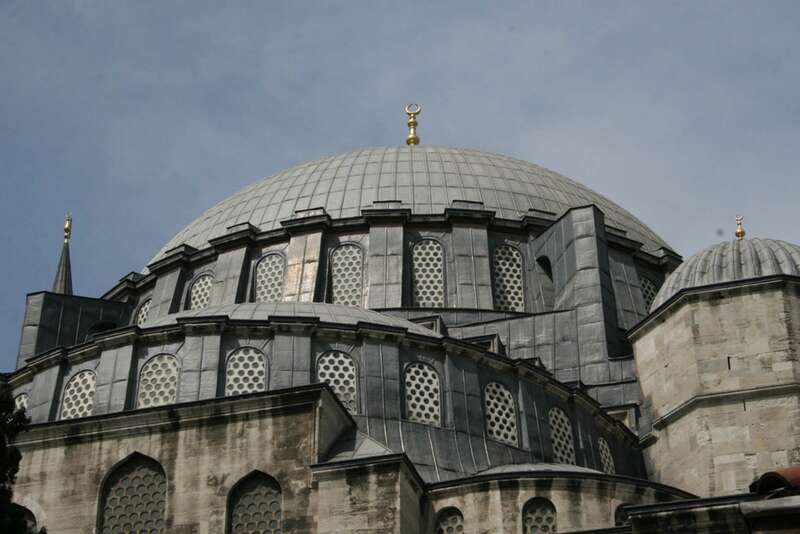 Glistening gray along the Bosphorus, many of the most impressive mosques in the city were designed by one man: Mimar Sinan. 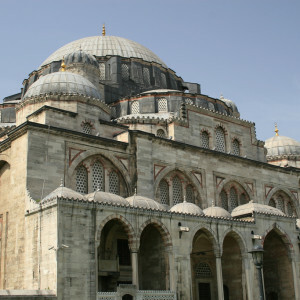 His still-stunning structures provide a key to understanding Islam, Ottoman architecture, and the Golden Age of an empire. 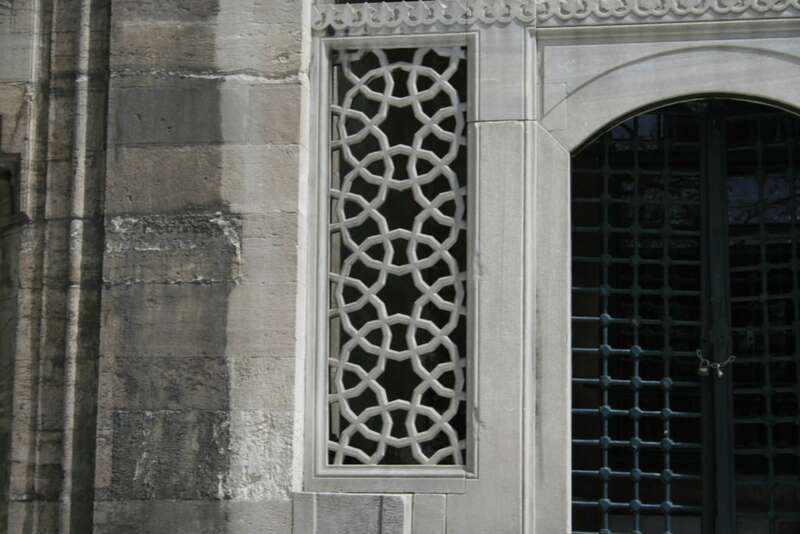 Led by an architect or historian, this Istanbul Architecture Tour explores the history and significance of Sinan’s masterpieces, providing a frame through which to better understand the history of the city itself. 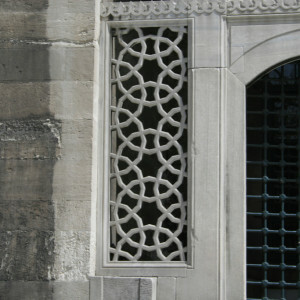 Our walk begins with the mosque complex of the Sehzade Camii. 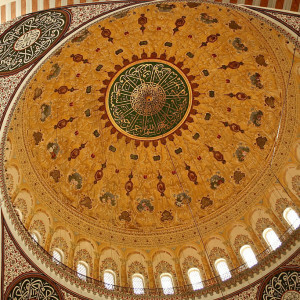 Here we'll discuss the role of Islam in architecture and the basic components of mosques and their decoration. 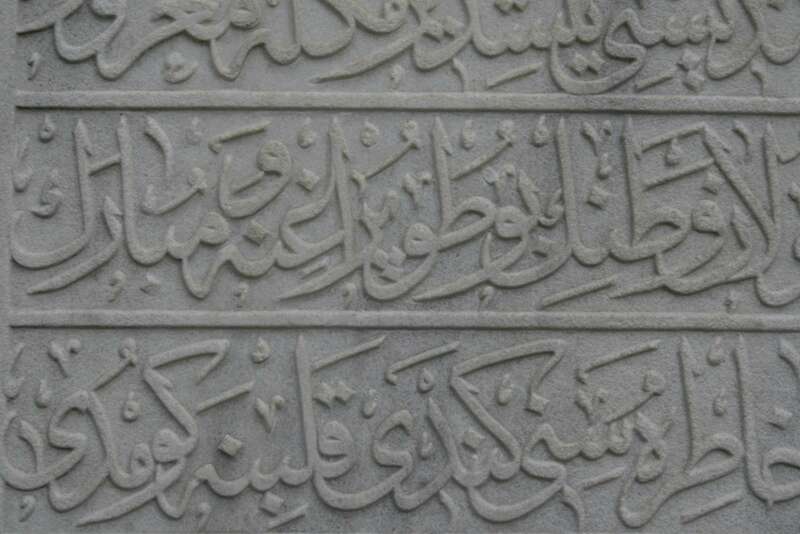 We'll consider the motif and design of the buildings themselves, explore the interior of the mosque and its gardens, and spend time laying the groundwork for visually understanding Islamic architecture. We'll also examine how palace politics and an expanding empire impacted the urban fabric of this vibrant city. 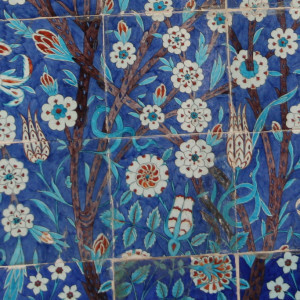 For more on palace politics, try our Topkapi Palace Tour. 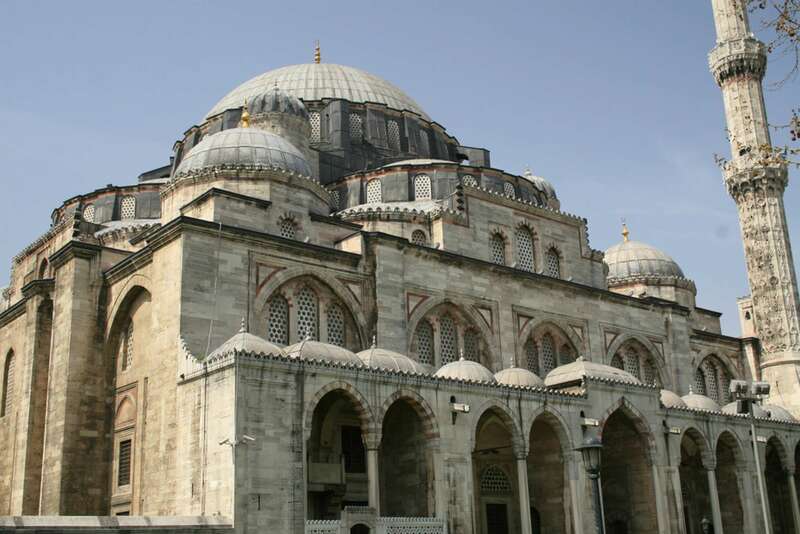 We’ll move on to Suleymaniye Mosque, widely considered to be Mimar Sinan’s most impressive in the city. 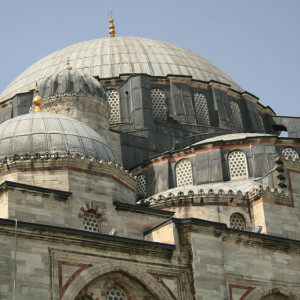 The sprawling complex contains many fascinating buildings, including the mausoleum of Sultan Suleyman the Magnificent. 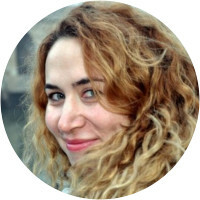 This will give us a chance to discuss the figure of Suleyman and the ways in which Istanbul was transformed during this period into the envy of the world. 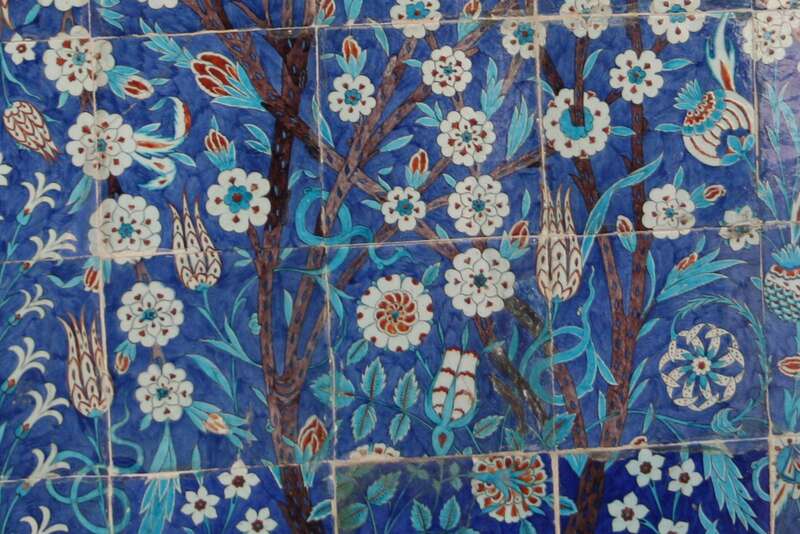 From there, we will move onto a third mosque and explore exquisite Iznik tilework. This affords us an opportunity to discuss the politics, propaganda, and empire building of this crucial period in Ottoman history. 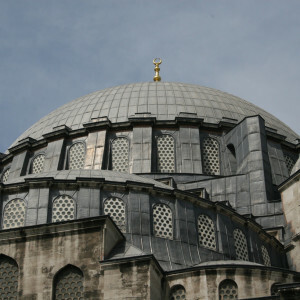 To see another stunning mosque originally constructed as a cathedral, try our Hagia Sophia Tour. Note: These mosques are all functioning holy sites. When entering a mosque we will be required to remove our shoes. As well, we may be interrupted during our walk by a call to prayer, which will provide an interesting example of the continued function of these magnificent spaces. 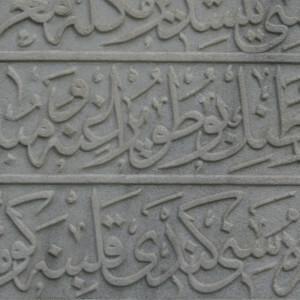 Participants should wear long trousers or skirts, as shorts and short skirts are considered inappropriate in mosques. We also recommend that female participants bring some kind of hair covering that can be employed inside mosques but removed when walking from one to the other. A lightweight scarf is perfect for this. 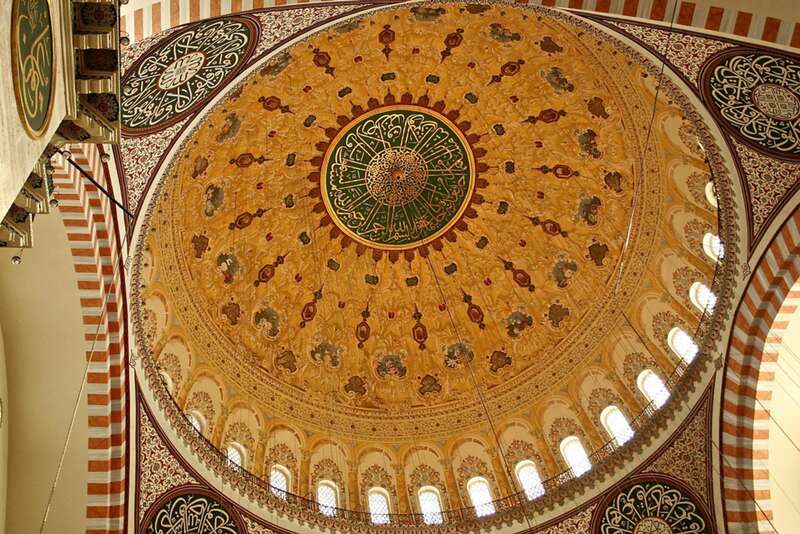 For more, see our guide on how to visit a mosque. With Ebru we learned about so much than just Istanbul's mosques. 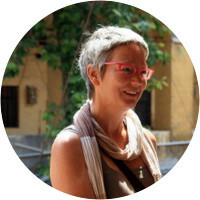 Her expertise in the history and culture of Turkey and the region is endless and added significantly to the walk and our time in Istanbul. Great. 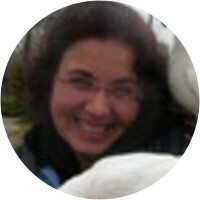 Ebru was so knowledgeable and enthusiastic.